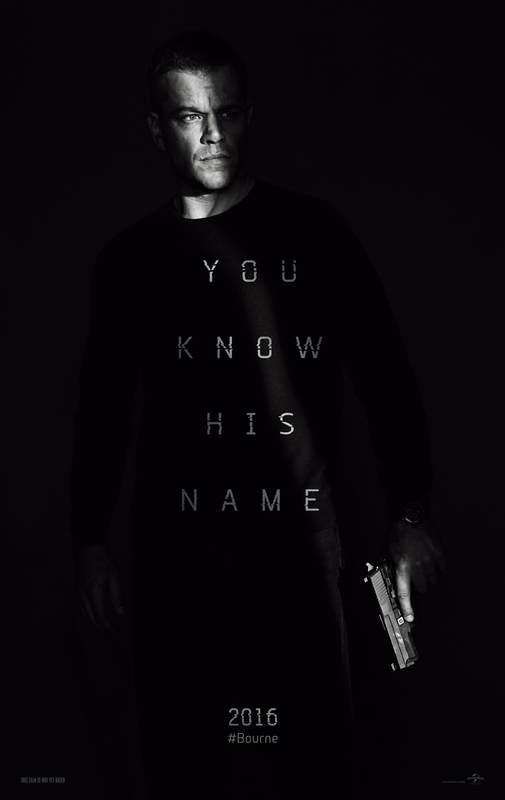 Ramsey Recommends: Movie Reviews: “Jason Bourne,” “Star Trek Beyond” & "Bad Moms"
Movie Reviews: “Jason Bourne,” “Star Trek Beyond” & "Bad Moms"
Jason Bourne, who now remembers his past, comes out of hiding when he is contacted by Nicky Parsons, who has uncovered evidence the CIA has started another Treadstone-like program. For fans of the series, Jason Bourne is a continuation of the e-ticket ride. True to the earlier movies, but not cookie cutter, this movie is entertaining, action-filled and fun to watch! The crew of the U.S.S. Enterprise is stranded on a hostile planet with a new enemy. Will they perish or defeat this mysterious enemy? I would never describe myself as a Trekkie, but I have become a fan of the series since it rebooted with Chris Pine and Zachary Quito. They and the other actors have outstanding chemistry, the stories are interesting and there is just the right amount of humor injected into the movies. 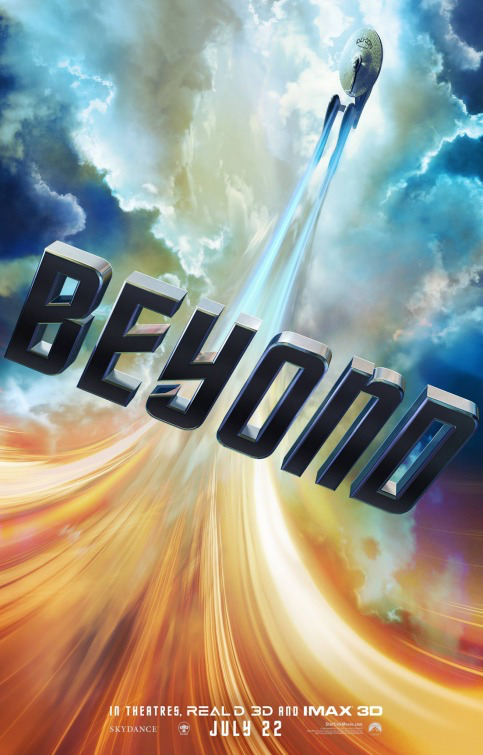 If you’re looking to be entertained, Star Trek Beyond is movies you’re seeking. I think any person who has raised a child can relate to this movie because despite our best efforts, we all, at times, feel like we’ve failed our children and that other parents are doing a much better job. Bad Moms highlights this idea when overworked, exhausted Amy and two other moms “snap” and rebel against their neighborhood’s mom rules! 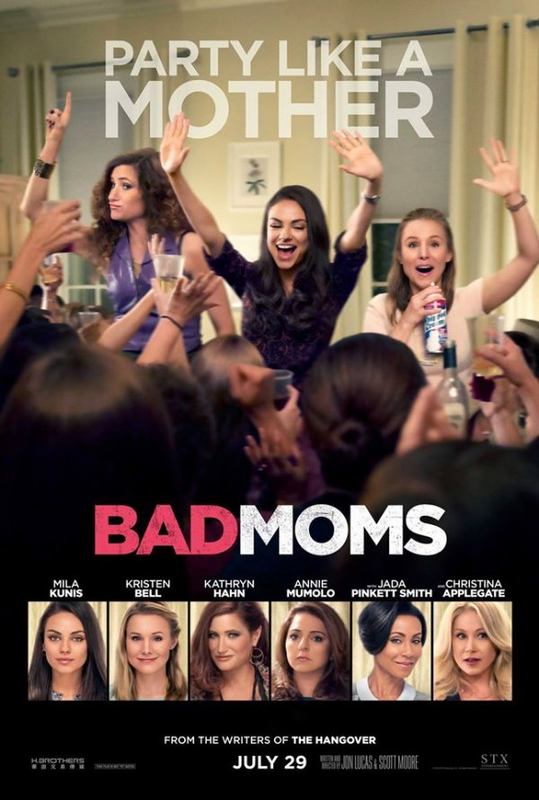 Bad Moms in a complex movie-it’s entertaining but raunchy, and makes an important societal statement. Namely, that lawnmower parenting (parents smoothing the path for their children) doesn’t benefit either party.